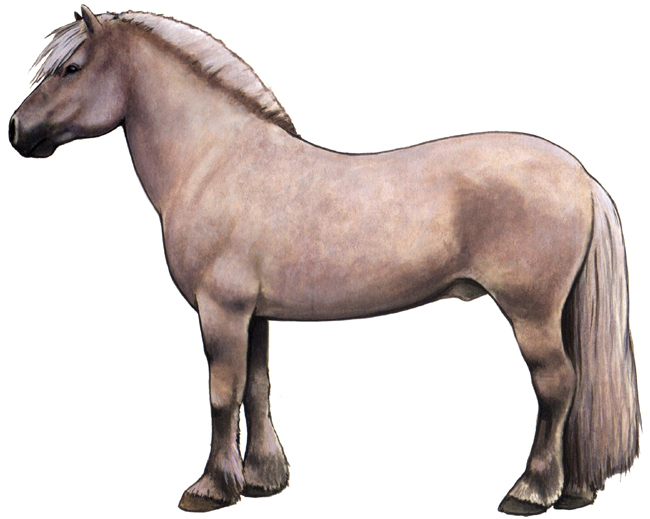 During the 1600s, Swedes and Finns brought the fjord horse into New York and Delaware. Its ancestors date back to the Vikings. They are light and fast enough to be a good riding and driving horse, but yet strong enough for heavy work, such as plowing the fields or pulling timber.